A Johnstown High School graduate, now 80, Kazmierski then learned from taxidermists how to preserve animal skins and apply them to molds based on their skeletons to make anything from ferocious looking bears, wolves and lions to squirrels and twittering little birds. 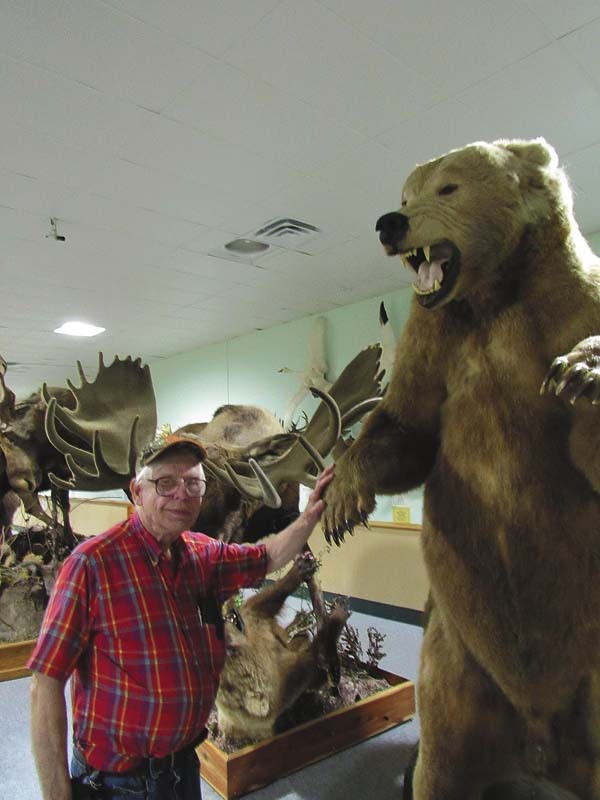 Using primarily his own money, he created, from an old Grand Union, the Wildlife Sport Education Museum at 3747 Route 30 in the town of Mayfield that, he said, has “the largest deer head collection in North America” and “the largest collection of mounted animals in the state.” That includes a full-size rhinoceros, moose and bisons as well as animals pretending to attack other animals. “This museum is built for people who like natural history and the sports of hunting, fishing and trapping,” said Kazmierski, director of the museum. 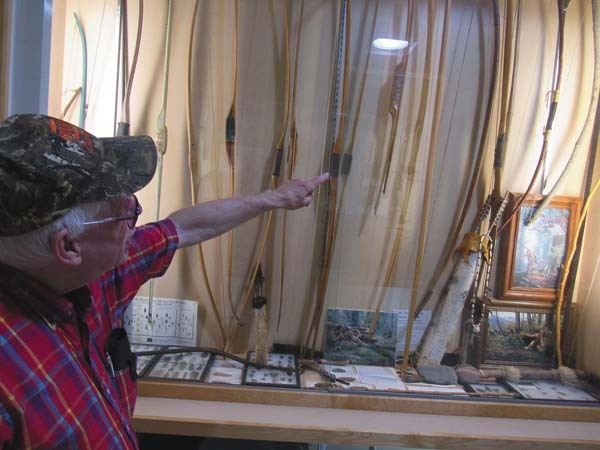 Animals aren’t the only attractions, since the museum has specimens showing the history of bows, rifles, fishing rods and reels, and traps going back to precolonial times. For example, he has bows ranging from a stick with a string to modern compound bows. Kazmierski himself is a walking encyclopedia with knowledge of all the exhibits. Youths don’t realize “how giant a moose is until they stand next to them,” he said. 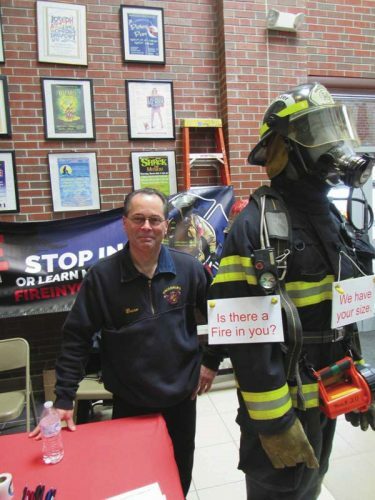 Kazmierski encourages youths to get their photos taken with the animals to send to friends and family. “We hope the museum would inspire children to take up outdoor sports,” he said. “When I was growing up, I used to fish and hunt,” he said. He recalls, as a youth, fishing with some 20 other children after school along Route 29, but now he sees no one there. Similarly, in high school, he and his friends would stow shotguns in their lockers to shoot pheasants after dismissal. The world has changed so much that “some teachers discourage kids from the sport of hunting,” he said. The museum has a store with a variety of items to buy from the bear rugs to books to animal-emblemed shirts. 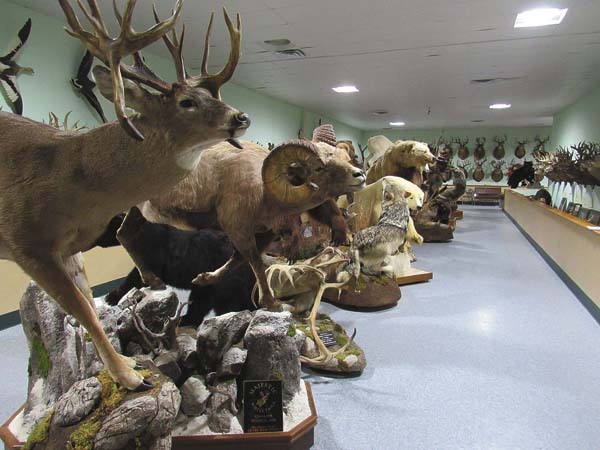 The museum also houses the New York State Outdoorsman Hall of Fame plaques dedicated to people who have aided conservation and promotion of hunting, fishing and trapping, including those stocking fish and providing outdoors education programs. 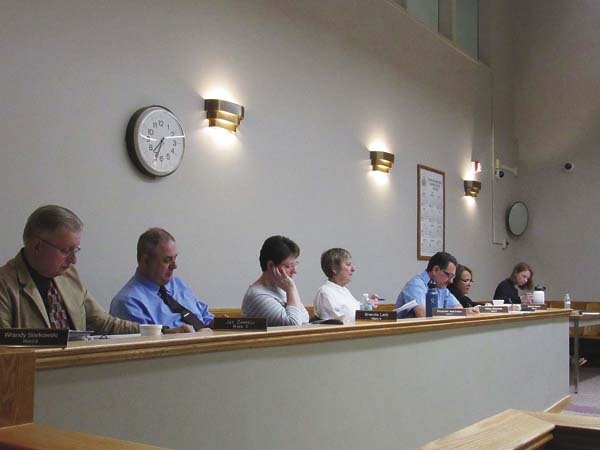 Kazmierski said the museum board is raising funds to double the facility’s 13,000 square feet to house a research center on wildlife, hunting, fishing and trapping. The museum is open from 10:30 a.m. to 4:30 p.m. daily from June 15 through Labor Day. Off-season hours are 10:30 a.m. to 5 p.m. on Saturdays. The admission is $10 for adults and $5 for students, but $4 each for groups of more than 20 students. Tours can be arranged by calling (518) 762-7925.